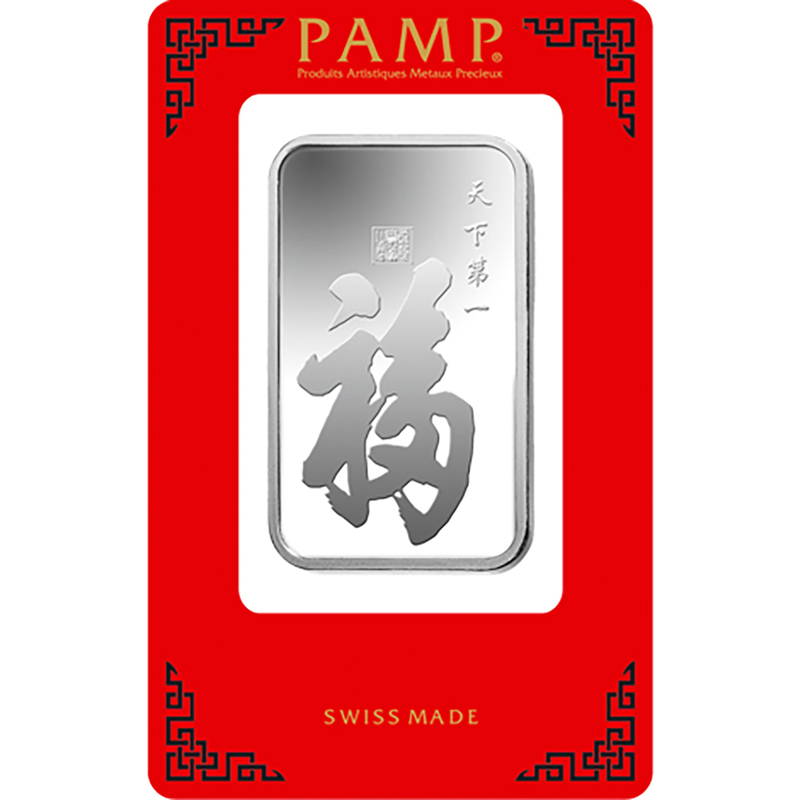 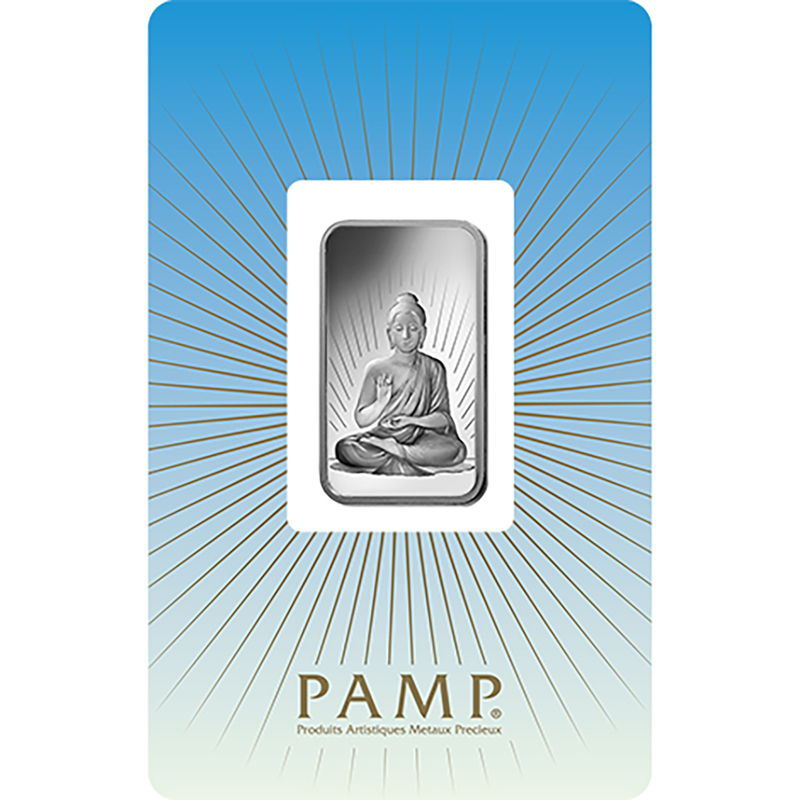 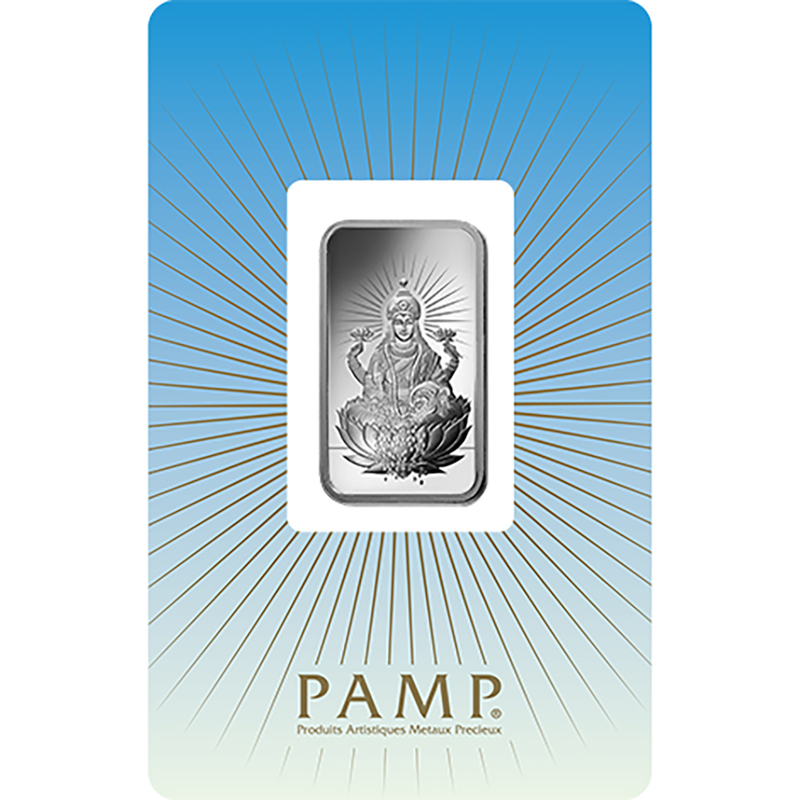 The obverse of the PAMP True Happiness 1oz bar illustrates chinese characters. 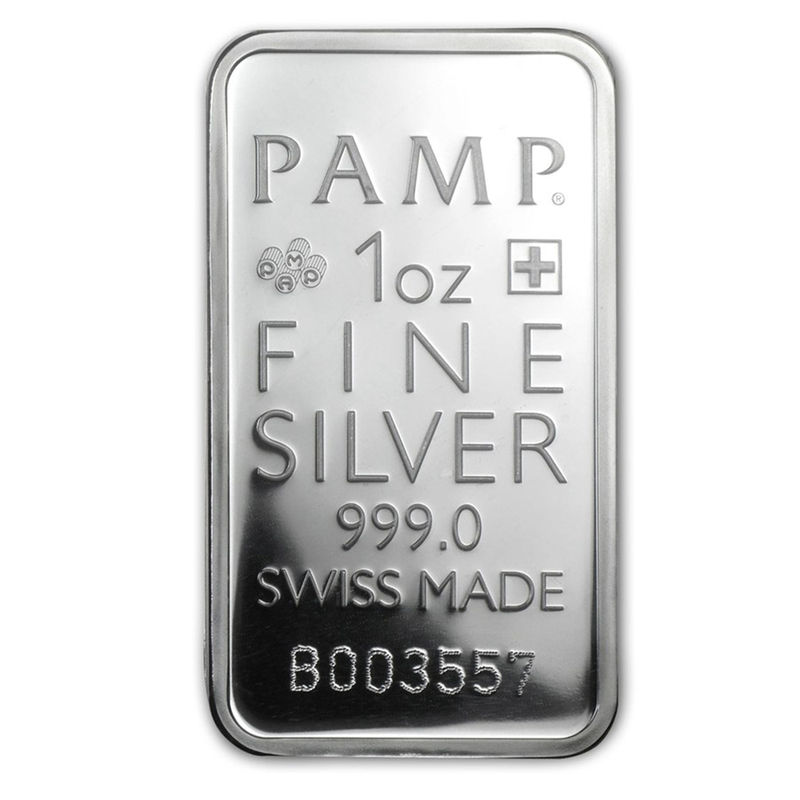 The reverse of the bar detailed on the reverse of the bar is the weight and purity and the unique serial number. 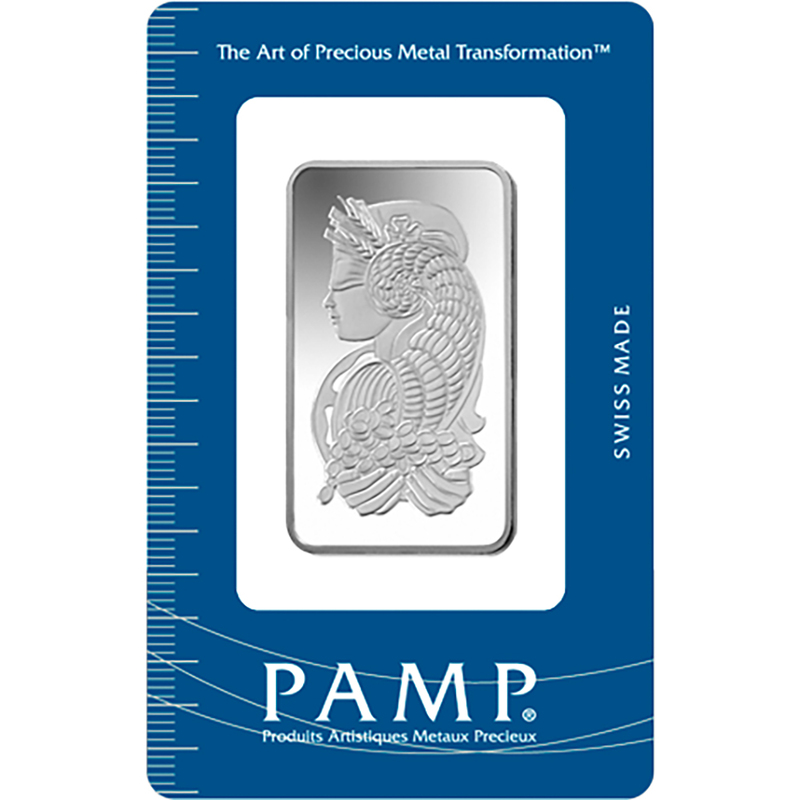 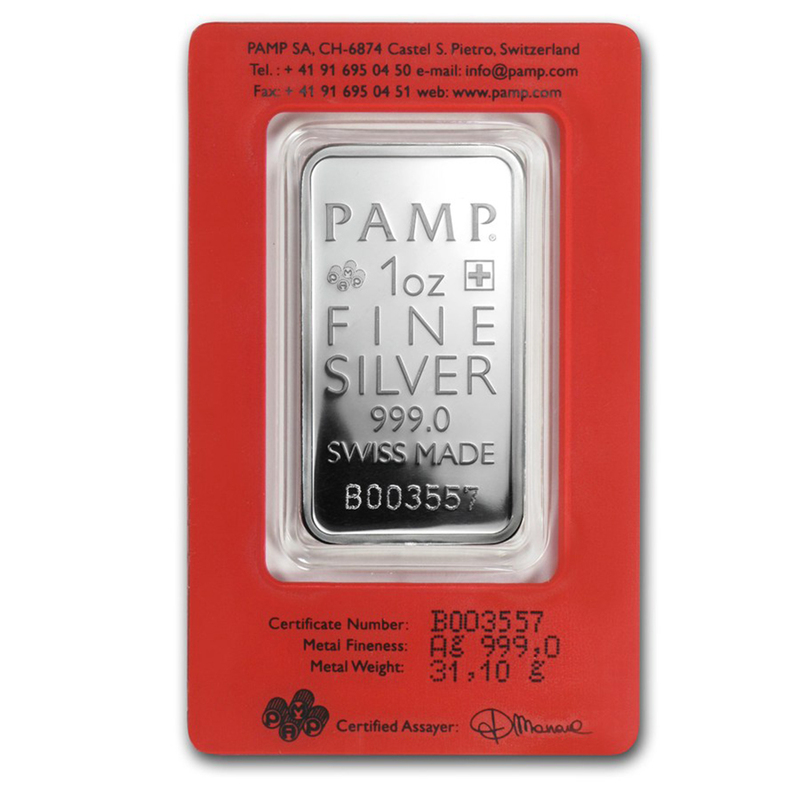 Each Silver bar comes packed in an assay card certifying the weight and silver metal purity. 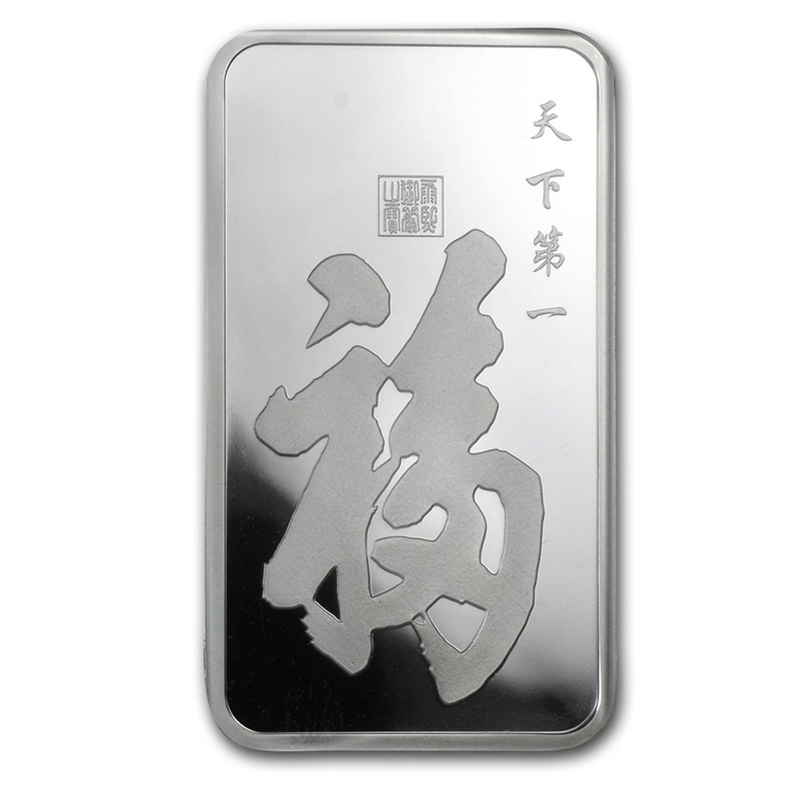 This elegant ingot design depicts one of the most revered characters in the history of Chinese calligraphy. 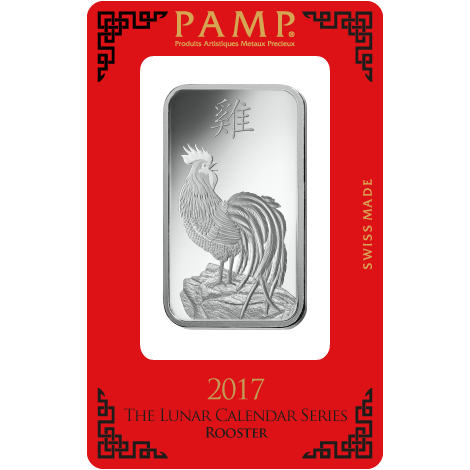 Of great historical significance in China, True Happiness uniquely combines the attributes of happiness and life, and over the centuries has come to represent to Chinese culture a powerful blessing of luck, long life, and prosperity.